Seeking Tasmania adventure tours? There’s plenty of offerings in North East Tasmania with hiking, mountain biking, quad biking & flying fox activities. 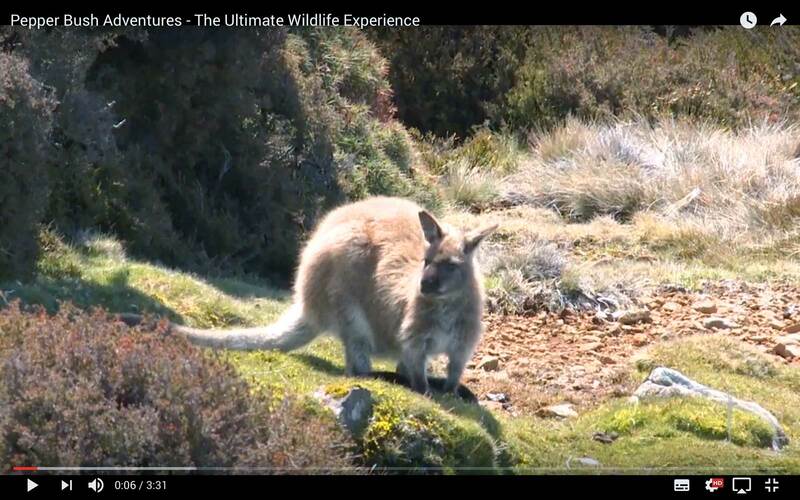 All can be incorporated into Pepper Bush Adventures’ nature tour programs to produce sensational multi-day Tasmanian tour experiences. A favourite is to explore the spectacular alpine landscape of Ben Lomond National Park on foot or by bike. If the alpine mountain terrain isn’t to you liking, Mt William National Park and Mt Victoria Forest Reserve offer other landscapes. Ben Lomond with its awesome dolerite peaks, alpine vegetation and panoramic photo opportunities, Ben Lomond offers several options in hiking and mountain biking activities.Take the opportunity to walk to Tasmania’s second highest peak with a choice of 2 great walks to the summit of Legges Tor at 1572m. A moderate fitness level required. The Ben Lomond Descent mountain bike ride distance can be tailored to your preference. Pepper Bush utilises the services of Mountain BikeTasmania for all mountain bike activities. Owner, Ian Ferrier is the founder of the Ben Lomond Decent – the ride that they are most famous for….. and justifiably so …is mostly downhill so hold on and enjoy the ride. Mountain Biking how it used to be, adventure riding along with fantastic views of the rugged Ben Lomond National Park. Ian and his team are happy to guide you through many of north east Tasmania’s mountain biking trails including Blue Derby and the North East Rail Trail. This walk departs Ben Lomond Road and allows the experience of standing on the second highest peak in Tasmania with the same panoramic views. The vehicle access via Ben Lomond Road and Jacobs Ladder is an experience in it’s self. Hollybank Canopy or Zipline Tour – Enjoy a 3 hour high wire canopy ride for an entertaining outlook of the forest. Get a great bird’s eye view soaring from tree to tree along cables to each platform (cloud stations). Quad Biking – A scenic countryside ride with an adrenaline rush guaranteed. Blast your way around a diverse range of bush tracks, navigating hilly terrain, deep hidden gullies, s-bends and long straights on a 90 minute guided tour.